3. She is so emotional. 4. You are doing so well for a women. 5. Why aren’t you married yet ? Over the past 10 years, Winjit as a workplace has become a multi cultural environment to work in with its fleeting global development. With women representing 36 per cent of the total workforce in Winjit ,security and welfare has become central to their intellectual, economic and spiritual well-being. 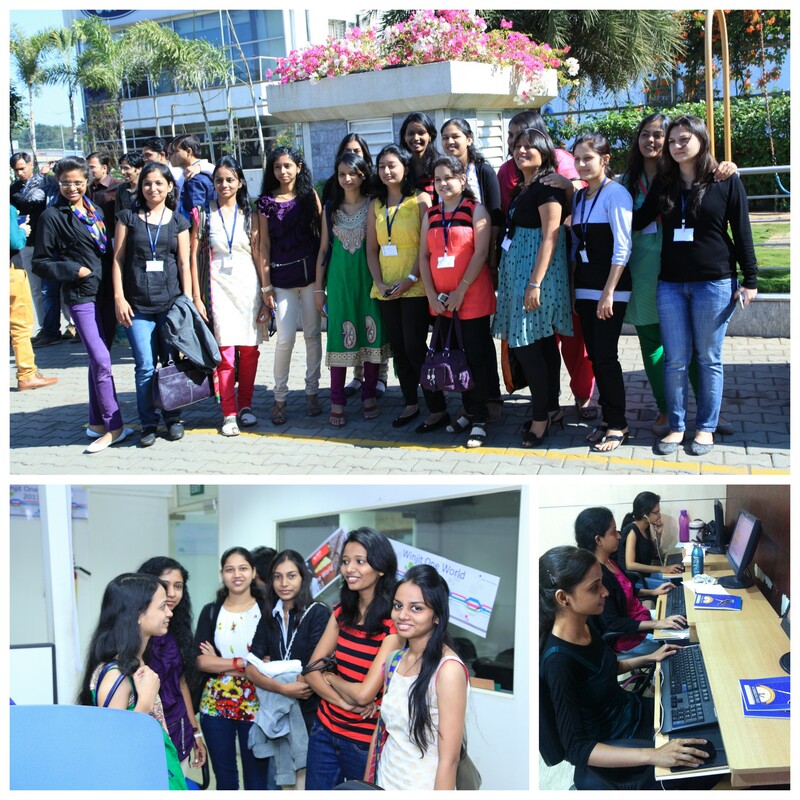 The testament for Winjit being the best place for women to work in is women employees prefer to join back from their maternity breaks thereby showing how well women are treated .Winjit believes in providing the most flexible and supportive environment where ideas inspire innovation.